Made from sensitive materials, area carpets come in all shapes and sizes, and are often created using complex weaving techniques. Without proper and timely repairs, an area carpet can quickly begin to lose its original beauty and its form—its colors will fade and its delicate fringes will begin to unravel. 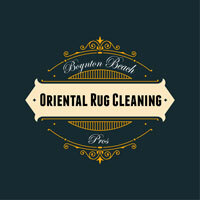 At Boynton Beach Oriental Rug Cleaning Pros, we specialize in area carpet repair to preserve and restore your beloved residential and commercial carpets. To properly restore your area carpets to their original look and texture, you'll need the help of professionally trained repair technicians, like our team at Boynton Beach Oriental Rug Cleaning Pros. Regardless of the condition or quality of your area carpet, our team has experience repairing a variety of different carpets constructed of many kinds of materials and many kinds of weaving techniques. Our repair process is organized and thorough, and before performing any repairs, our team first conducts a detailed inspection of your carpet, examining its fabrics, density, stitching, current condition and damages, and more. After the inspection, our experts will outline a detailed plan for the most suitable treatment for your individual carpet. 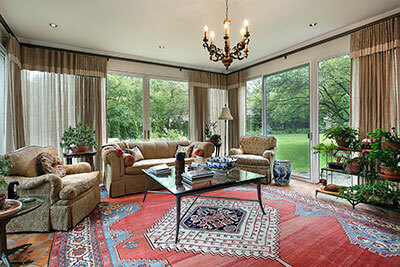 Proper carpet maintenance can help to keep area carpets from getting damaged. However, sometimes just basic use and functionality can cause issues such as torn fringes, color fading and bleeding, and worn fibers, which, if not properly repaired, can devalue both the form and function of your pieces. Professional care is the best option when it comes to cleaning, protecting, and repairing your area carpets. At Boynton Beach Oriental Rug Cleaning Pros, our repair services are all encompassing, from damaged fringes and curling edges, to small holes and unraveled stitching, we provide high quality repairs that lend to the sturdiness and longevity of your carpet. 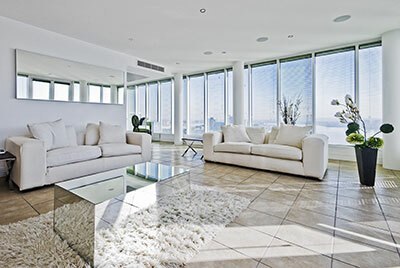 To avoid any additional damages, our team also avoids the use of machines to repair your carpets and instead opts of hand-repairing techniques. No repair is too extensive for our experts, who have the experience and skill to not only repair any area carpet but also make it look flawless and good-as-new. When disaster strikes, turn to our team of certified repair and restoration professionals. If you notice that your carpet even has the slightest bit of damage, allow our rug cleaning pros to conduct an initial inspection and begin repairs before the damage worsens. Even small tears in fabric and slowly grow in size and deform the appearance of your area carpet. Before finalized our repairs, our team will conduct a one last assessment to determine if any further treatment is necessary.